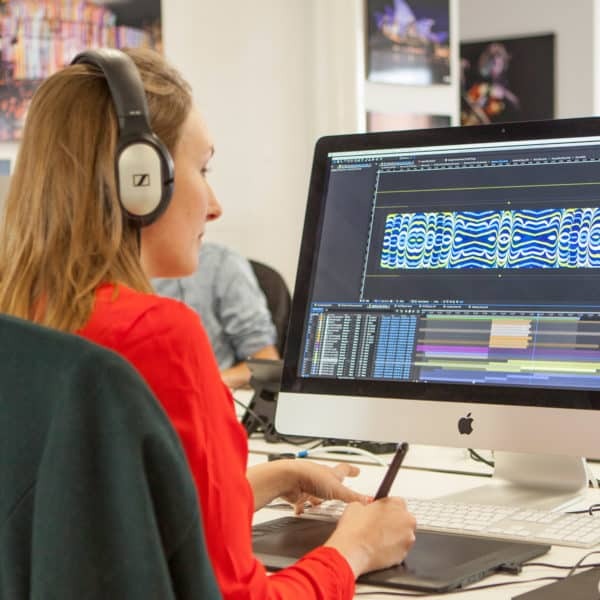 We are looking to expand our design team and are open to portfolio and showreel submissions from outstanding Animators, Architects and Designers. 59 Productions runs three paid internships in Administration, Design, and Technical / Production Management. These internships have been designed to offer individuals exciting and valuable experience within the industry during the early stages of their career. Each internship runs for a period of six calendar months during which the candidates are treated as full and valued members of the 59 Productions team and given access to mentoring and training opportunities as well as hands on experience. 59 Productions is proud to pay all its interns the London Living Wage. Please check back here soon or follow us on LinkedIn and Twitter for up to date information.